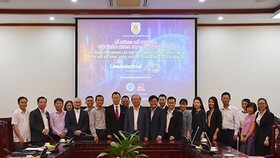 The program ‘Runway to the World’ is organized by the Saigon Innovation Hub (SIHUB) under the Ho Chi Minh City (HCMC) Department of Science and Technology for local and international startups to seek new investment opportunities and market expansion. 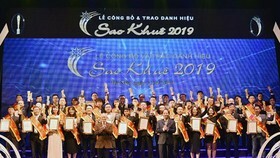 ‘Runway To The World 2018’ was officially launched in January 2018 with the first cooperation project between SIHUB and its South Korean partner – Shinhan Future’s Lab. 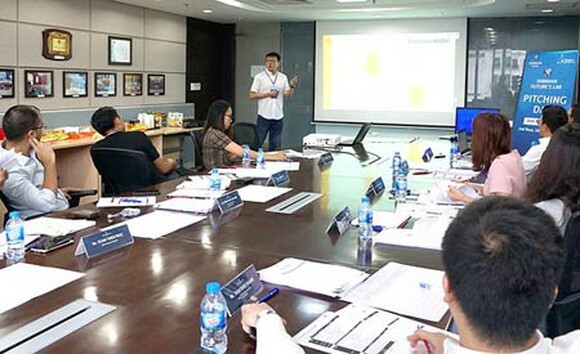 Three Vietnamese startup groups consisting of EightCups, Victoria Productions, and Myggum visited South Korea in March 2018 to experience the local market and seek collaboration opportunities. 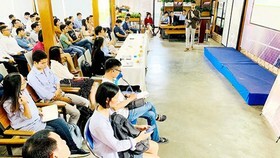 In July 2018, SIHUB held DEMO DAY to introduce products of six Malaysian and Singaporean startups, namely Teleme, TagLa, Build Easy, Telepod, 42 Race, and PostCo. 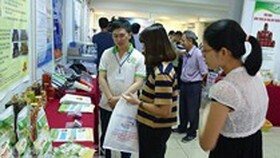 In August 2018, in turn, SIHUB sent 3 Vietnamese startups of EyeQ Tech, Gcalls, and Boom Potty to Malaysia. In the following month, it continued to send 3 other startups, namely Ami, Logivan, and Cyfeer to Singapore. 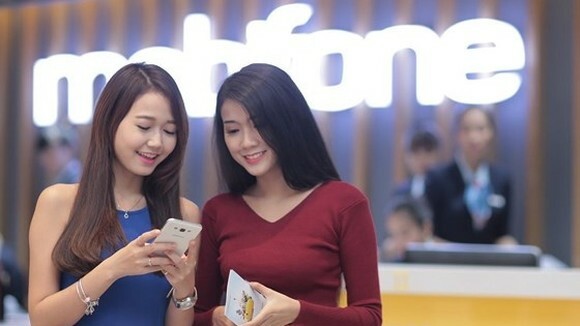 In the beginning of this December, the three Vietnamese startups called Remittance Hub, BePOS, and Up Up App will visit South Korea to study the local market there. 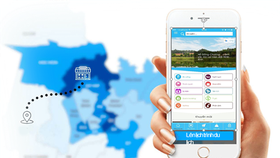 It is expected that in 2019, SIHUB will form new alliance with partners from Germany and Finland. 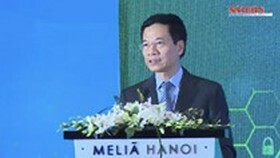 To take part in the program Runway to the World, Vietnamese startups have to fully prepare their own solutions or innovative products making use of new technologies. 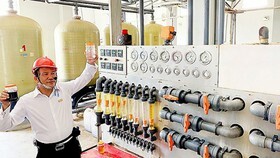 These products should possess high potential to succeed in international markets. 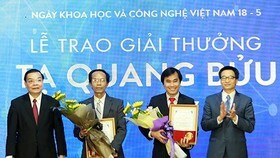 When joining in this program, Vietnamese startups will be supported by destination nations, have a chance to take part in events as well as activities to connect to local markets, visit successful businesses in partner nations, participate in product introduction sessions to attract prestige investors, and receive financial aid in travelling as well as other related expenses.